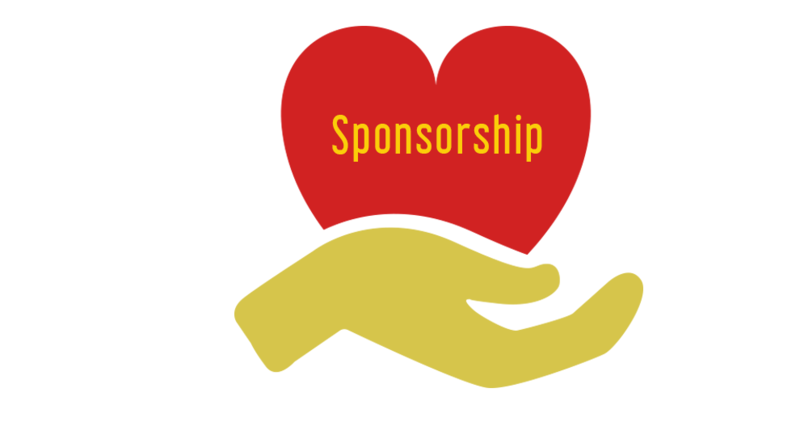 Have you ever thought about sponsoring a local event or team to boost your business? It definitely falls into the creative marketing category, and can lead to some great returns and new relationships! There are actually lots of hidden opportunities for sponsorship within your communities - for example, summer baseball & softball leagues, festivals and events to mention just a few.